Established in 2013, Little Legends are a private day nursery and preschool provider in South Reddish. We are open 51 weeks of the year (excluding bank holidays), only closing over Christmas and New Year. Little Legends offers a variety of sessions. Full time, part time, morning or afternoon sessions are available, including government funded sessions for eligible 2, 3 and 4 year olds. Visit www.childcarechoices.gov.uk for further details. Little Legends Nursery offers a 10% discount to families with 2 or more children attending the setting and a 10% discount to children attending full time. 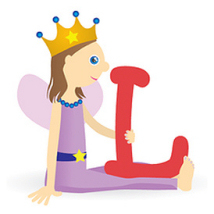 Little Legends provides full day childcare for children aged 0- 5 years. Little Legends provides a modern, safe and welcoming environment for your child to play, learn and grow. Delivering high quality childcare and education in stimulating and homely environments, with light and bright playrooms tailored to meet the needs of children in each age group. Little Legends has unique outdoor facilities and covered play spaces, allowing daily access to the fresh air whatever the weather. We also have CCTV in place. Meals and snacks are nutritionally balance and prepared by hand using quality ingredients. Our menus are planned to be low in salt and sugar and contribute towards your child's 5 a day intake of fruit and vegetables. 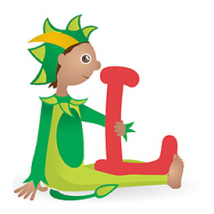 We are proud that we have a graduate-led, highly-qualified team at Little Legends. With Degree-qualified and Early Years Professional status leaders and Level 3 qualified keyworkers our staff team are motivated and committed, passionate about the early years and love what they do! When choosing Little Legends you can be sure your child is receiving exceptional care and education. All staff are DBS and reference checked to ensure their suitability. 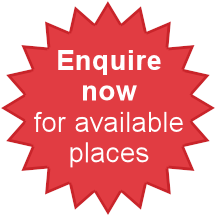 All staff receive training in paediatric first aid, safeguarding and food hygiene. We are committed to the continuous development of our staff team and provide tailored individual staff training to ensure enhanced quality of care and education for your child. We follow the Early Years Foundation Stage curriculum and have a strong focus on learning through play and following your child's interests. Each age group has activities and routines tailored to meet their needs and a keyworker to provide consistency. You can be sure at Little Legends that your child will receive the educational support needed to develop the foundations for life long learning and be cared for by staff that love being with children, helping them play, learn and grow.